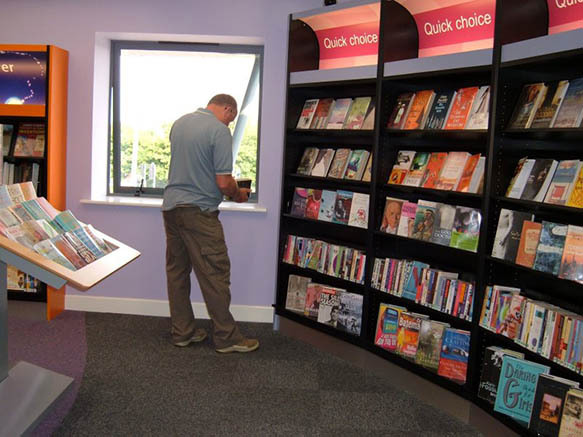 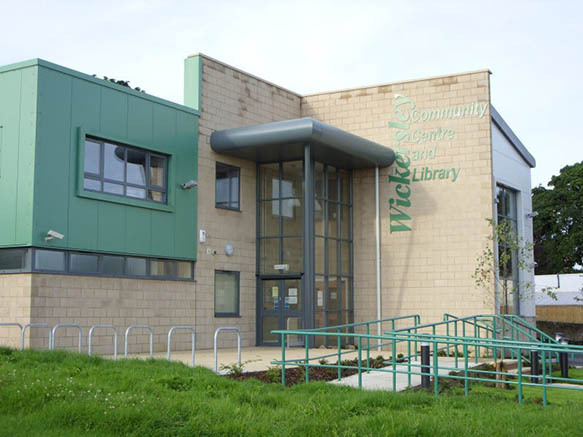 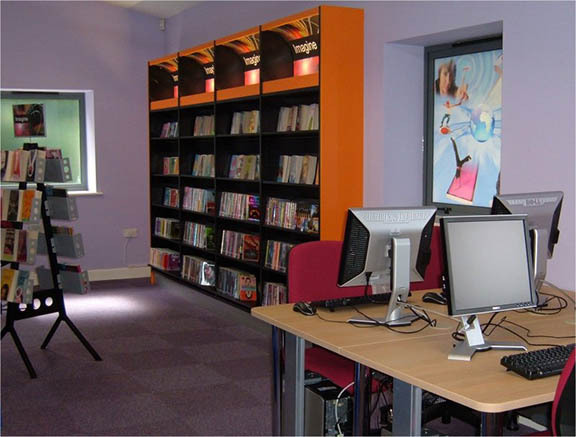 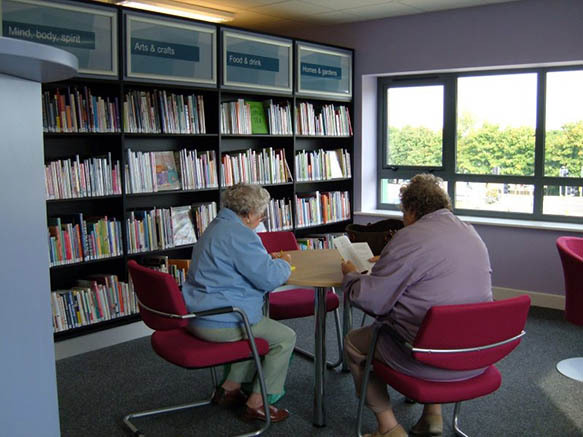 Wickersley Library occupies the upper floor of a building shared with the local parish council, constructed under a "design and build" contract. 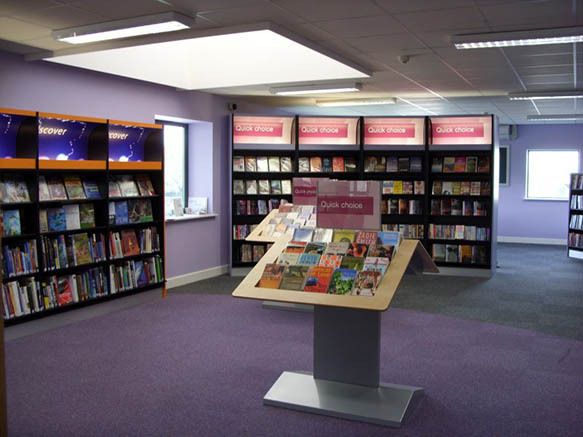 A modern retail approach has been adopted for the layout and shelving. 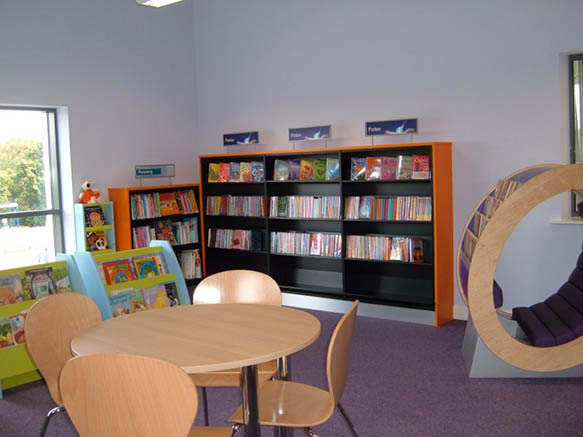 There are separate areas for children and young people and a refreshments area with coffee machine. 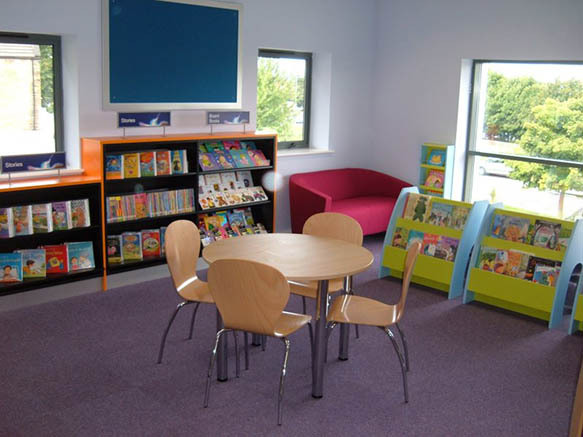 A separate Media Room is available for meetings, classes and ICT use. 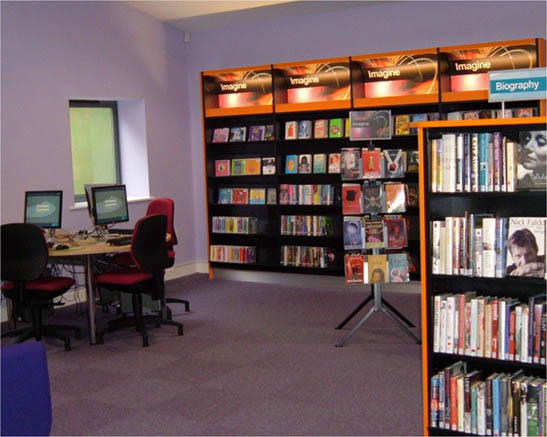 Stock layout is by DDC within broader themed headings. 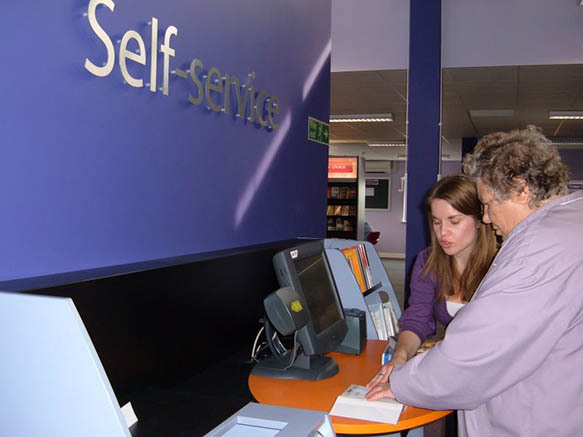 Self Service (provided by 3M) is available.